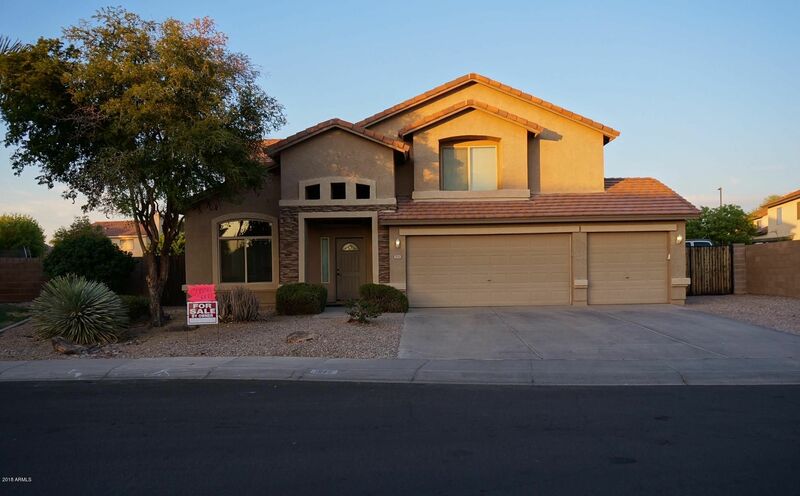 A wonderful home in a desirable location of Gilbert with a fun, large backyard for the whole family to enjoy! House sits on nearly a quarter-acre lot and boasts an open floor plan with large bedrooms. The home has an updated kitchen and bathrooms with many other updates throughout, including: hardwood floors, double pained energy-efficient windows, new ACs, water system, solar water heater, and recently painted interior and exterior. Aside from the beautiful, park-like backyard, there are many large community parks within a few minutes walk. A fantastic house in a great neighborhood with top schools!